For centuries Catholics have looked for ways to honour Mary. As the Mother of God she has long held a special place in our hearts and has inspired shrines dedicated to her, pilgrimages to those places, or just simply daily praying of the Rosary. People in medieval times found a unique and practical way to demonstrate their devotion to her, by planting a Mary garden. Living close to the earth was common for many early Christians who relied on their plantings to sustain them and their families. Giving thanks for their bounty was instinctive and it was a natural progression to relate their plants to all things sacred, with special emphasis on the Blessed Mother, whose beauty and purity embodied nature. The first Mary Garden was thought to have been created by St Fiacre of Breuil, who, not surprisingly, is now the patron saint of gardeners. This 7th century Irish monk moved to France, where he built an oratory and a hospice for travellers. The oratory was surrounded by a garden containing plants that were associated with Our Lady. Even then, legends connecting various plants with Mary were widespread, so whether for show or medicinal, each one had a purpose. It is impossible to think of Mary without thinking of flowers. She is inextricably linked to so much of nature’s flora, from the humble snowdrop to the magnificent rose as well as healing herbs such as chamomile, sage and thyme. 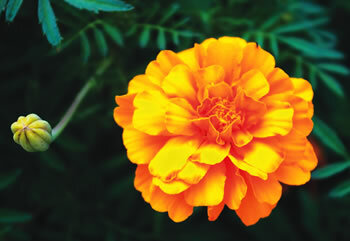 It’s thought that the first plant to be officially named after Our Lady was ‘seint mary gouldes,’ or the marigold, in the 14th century. People believed its properties kept the plague away and it was during this era that associating plants with Christianity became the most prolific. From Christ’s Passion, to Mary’s sorrows, to the flight of the Holy Family – all were connected to nature and each flower or herb told a story. The rise of Protestantism curtailed much of this, and for centuries Latin or common names for plants were used. However, gradually a revival took place, particularly in the early 20th century, when many of the legends surrounding the flowers resurfaced and Mary Gardens again became popular. Of course, the centrepiece of any Mary Garden is a statue or icon of Our Lady. The garden need not even be outside – although the original gardens were – it can be in the smallest space available, such as a balcony or a patio. 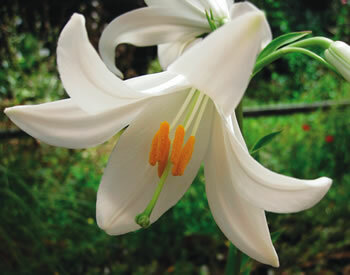 The important element is that the flowers are associated with Mary. 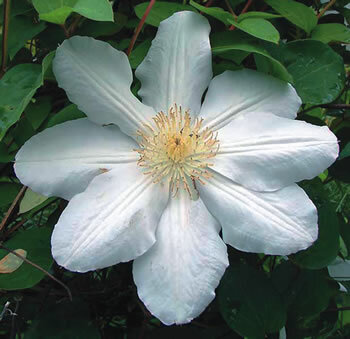 It is said that these bloomed under Mary’s window when she said ‘yes’ to God upon hearing the message from the Angel Gabriel. 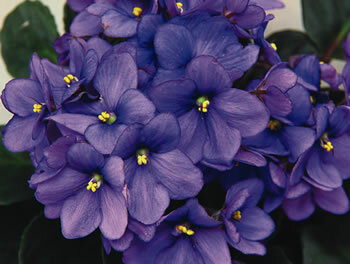 Violets have long been a symbol of humility for this reason. 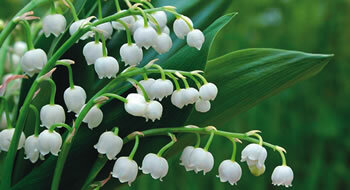 Known as Mary’s Sword of Sorrow, as the pointed shape of its leaves represent the piercing of her heart. Also associated with the Annunciation as the Angel Gabriel carried this as he relayed his message – again a symbol of Mary’s purity. The white petals, according to the Venerable Bede in the 7th century, signified her bodily purity, while the golden anthers was the glowing light of her soul. Also known as Lady’s Slipper. 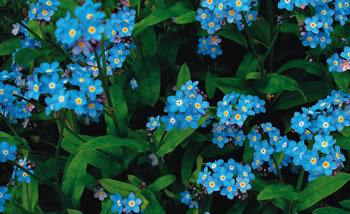 Legend says that when Mary went to visit her cousin Elizabeth, these flowers appeared with every step she took. les, it was filled with roses and lilies. White roses represent her purity, red, her sorrow (also the Blood of Christ), red and white together the Visitation, and gold her glory. 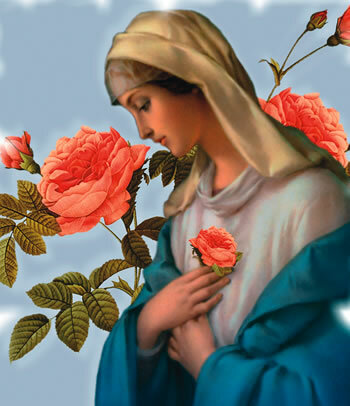 This beautiful flower truly epitomises Our Blessed Lady, hence her title the Mystical Rose. Known as Our Lady’s Tears, it is said these little white flowers were born out of Mary’s tears as she watched her Son die on the Cross. During the flight into Egypt, thieves stopped the Holy Family and stole Mary’s purse. According to legend, when they opened it, marigolds fell out. Also known as Mary’s Drying Plant due to the lovely scent that remained after draping Jesus’ clothes over the bush to dry. Fuchsia In medieval times it was known as Our Lady’s Eardrops, as people imagined a young Jesus placing these delicate pink and purple flowers on her ears. Also known as Mary’s Prayer. Its shape reminded people of a chalice, which they felt was filled with grace due to her acceptance of God’s will. This became known as Our Lady’s Mantle, as this is what came to mind upon the sight of the mass of blue flowers spread across the ground. There are literally hundreds of flowers dedicated to Mary, which speak of her attributes, her physical beauty and her life. Many of the stories behind them have been lost over the centuries but the names have remained constant. Daffodil (Mary’s Star) and Primrose (Our Lady’s Candlestick); Clematis (Virgin’s Bower), to name but a few. If you wanted to plant some herbs in your Mary Garden try some Peppermint (Our Lady’s Mint); Thyme or Marjoram (Mary’s Bedstraw); Lemon Balm (Sweet Mary); Chives ( Our Lady’s Garlic); Sage (Our Lady’s Shawl); or Rosemary (St Mary’s Tree). It’s not only plants that people chose to name after Mary. 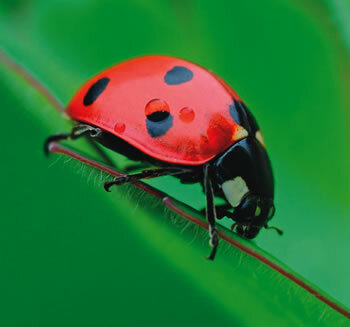 The humble ladybird or ladybug (US) was originally known as Our Lady’s bird, or Lady’s beetle, and it was credited with eliminating aphids from crops in medieval times. Some species, particularly in Europe, have seven black spots on their backs, which according to legend represent her seven Joys and seven Sorrows. These little insects would be welcome in anyone’s Mary Garden! 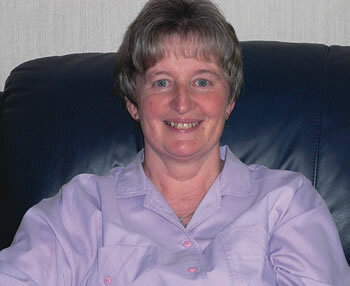 No doubt many of us already have plants and flowers in our gardens which will relate to Our Holy Mother in some way. By creating our own Mary Gardens we would be doing our part in reviving this wonderful tradition of honouring the Mother of our God.